How many cabin classes does British Airways have? Right, eleven. No really, eleven. Four are standard for intercontinental flights, three are unique to Openskies, one is for their A318 service from London City to JFK, two are for intra-Europe flights, and one is for UK flights. Confusing, right? Well the intent is to be as clear as possible and set realistic expectations that they can deliver on every time. Each class has a different service level and seat combination. The seat differentiation is great because they want to deliver on their promises. United took forever to upgrade their business class from recliners to flat seats, but you couldn't be certain what you would get and the prices were the same. 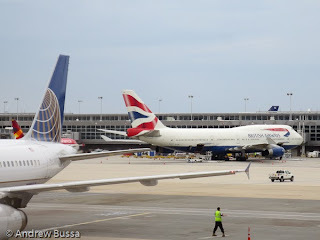 British Airways wants to avoid seat disappointment especially with business class customers, hence there are five classes that could be considered business class if the differentiation was not as thorough. I'm sitting on about 100,000 British Airways miles (Avios to use their branding) and itching to use them on a unique experience. I think Club World London City would be the most interesting use, except it's impractical for me because then I would need to go to LGA or EWR to get a flight home. World traveler Plus, especially their new configuration, would be a fun and new experience. US carriers don't have a true premium economy section, but rather have basic economy with a few extra inches of room. Trying out a new and innovative product would be a blast. 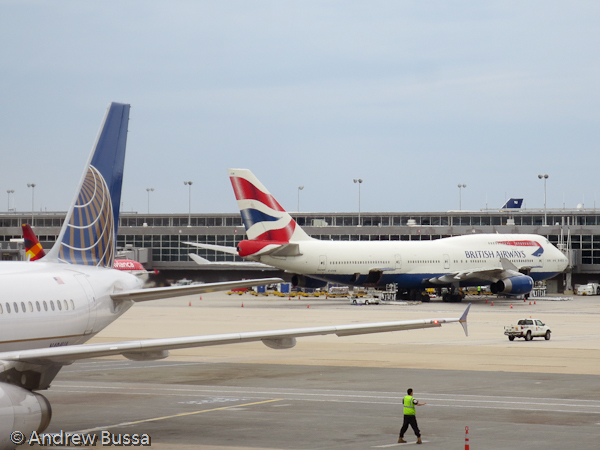 I also want to fly on a Speedbird; that's British Airways' ATC call sign and the coolest in the industry.